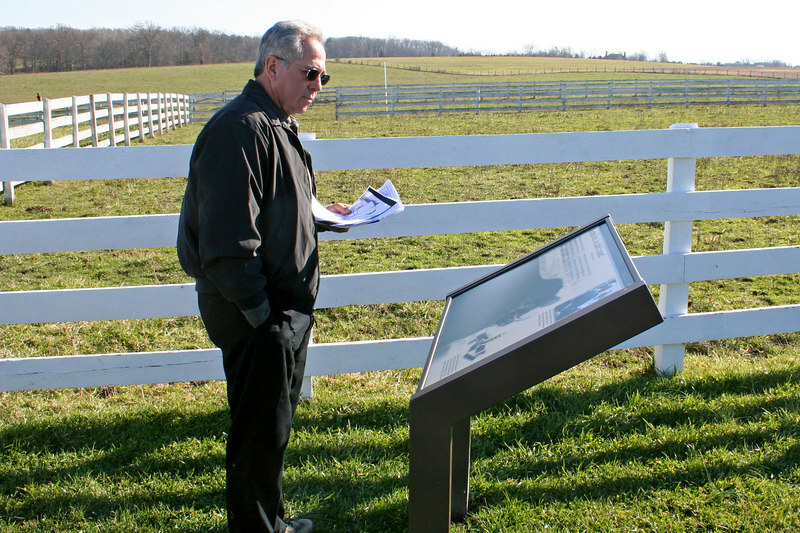 Trip included visits to the Eisenhower Farm and the George Spangler Farm, where Armistead died of wounds. Lets see. Is that the same as what is written on this paper?